The Rebel Sweetheart. 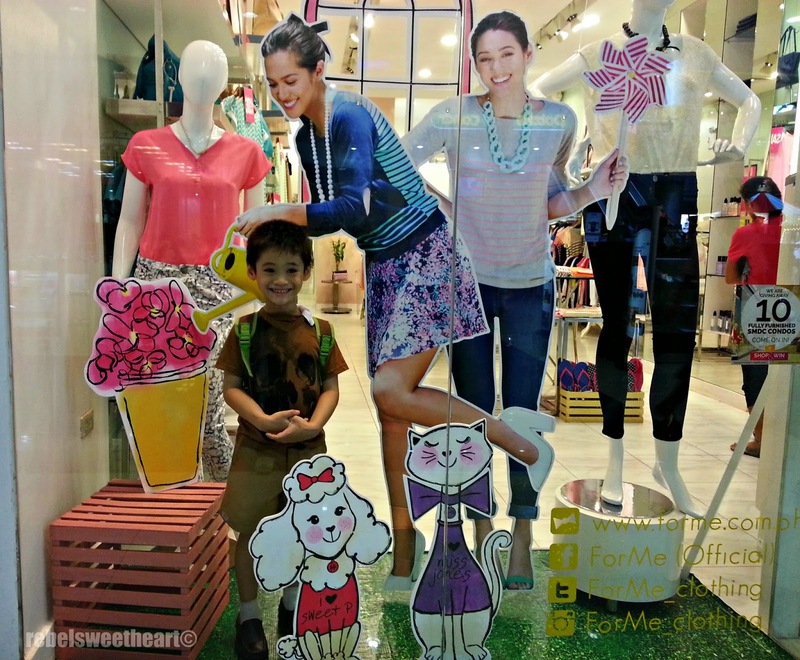 : Wordless Wednesday #99 | Window Shopping. What a fun photo, love it!! Hope you can stop by to share in my #WW this week. Have a great day!! He's cute! How much was he? I'm sure he was worth the price! Aww! fun & cute heheh! That is an adorable picture!! He is so handsome and cute. I love window shopping. Thanks for sharing. Fun photo.. that window looks like it tells some stories..
What a cute photo! He looks so adorable there. Such a fun shot! :) He's a real sweetie! cute pic! He makes the window so much better to look at! His smile is too cute! Wow! The picture looks so cute. Cute display and your son fits right in! I really love all your wordless wednesday pics. You're always so creative with them!